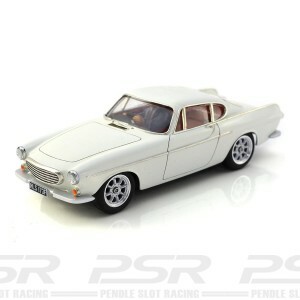 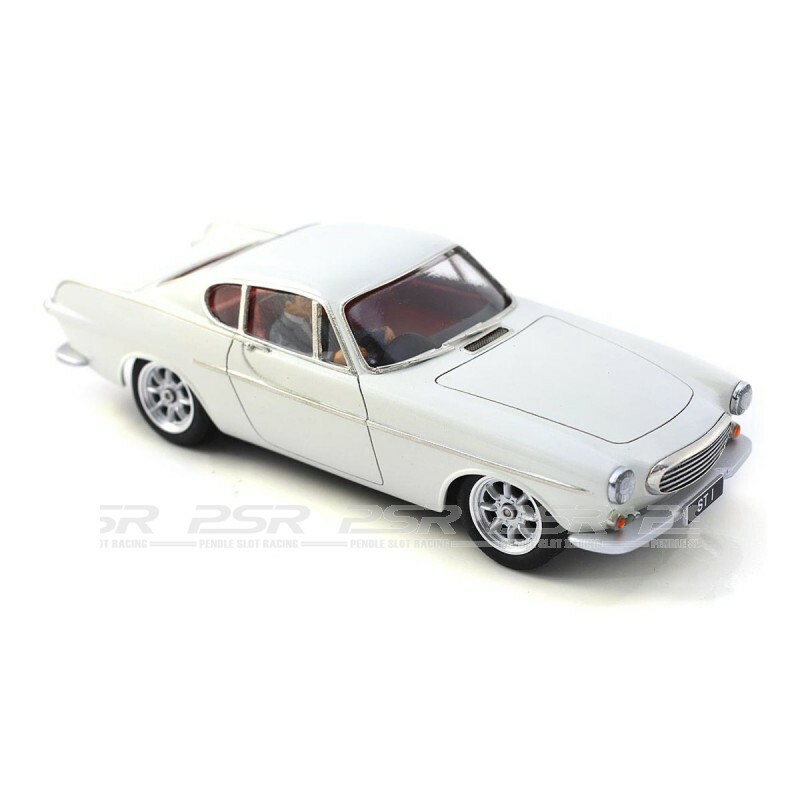 Volvo P1800 1/32 scale high quality resin kit. 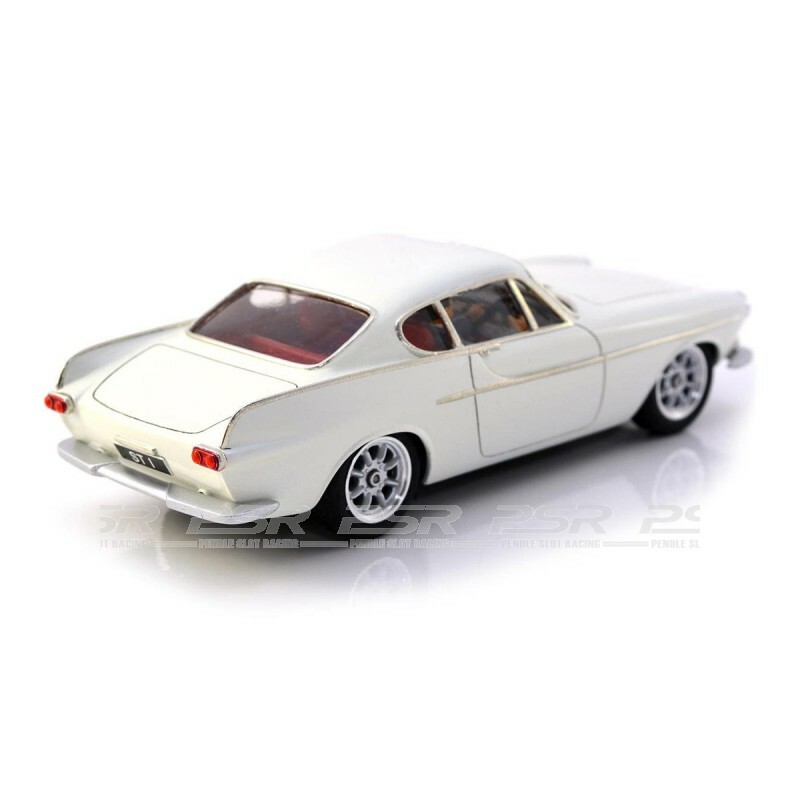 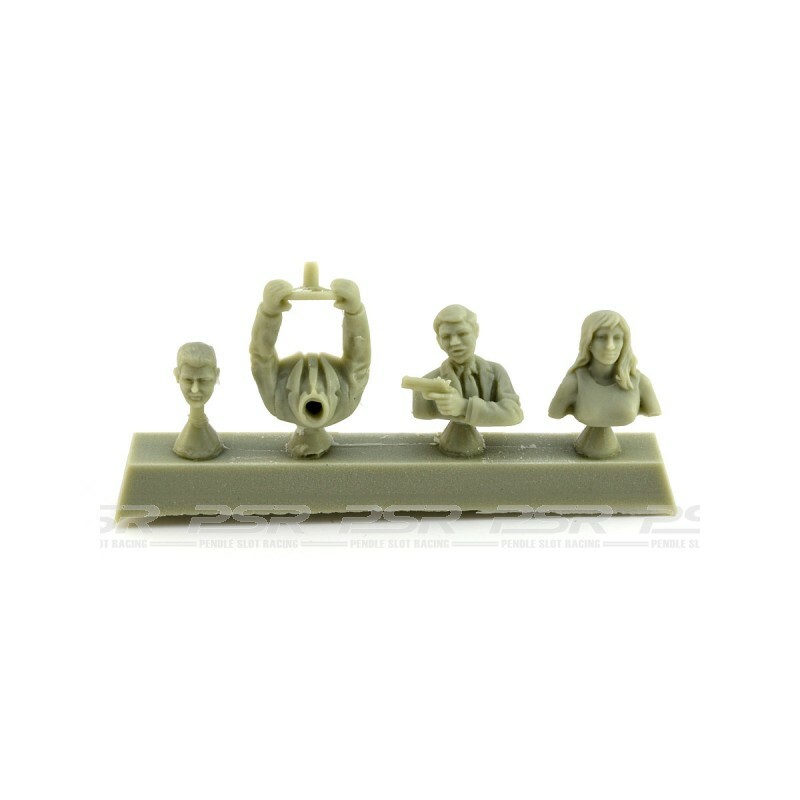 Supplied as a Body Kit or a Complete Kit with all the parts to assemble into a working slot car. The Volvo P1800 sports car was produced between 1961-1973. 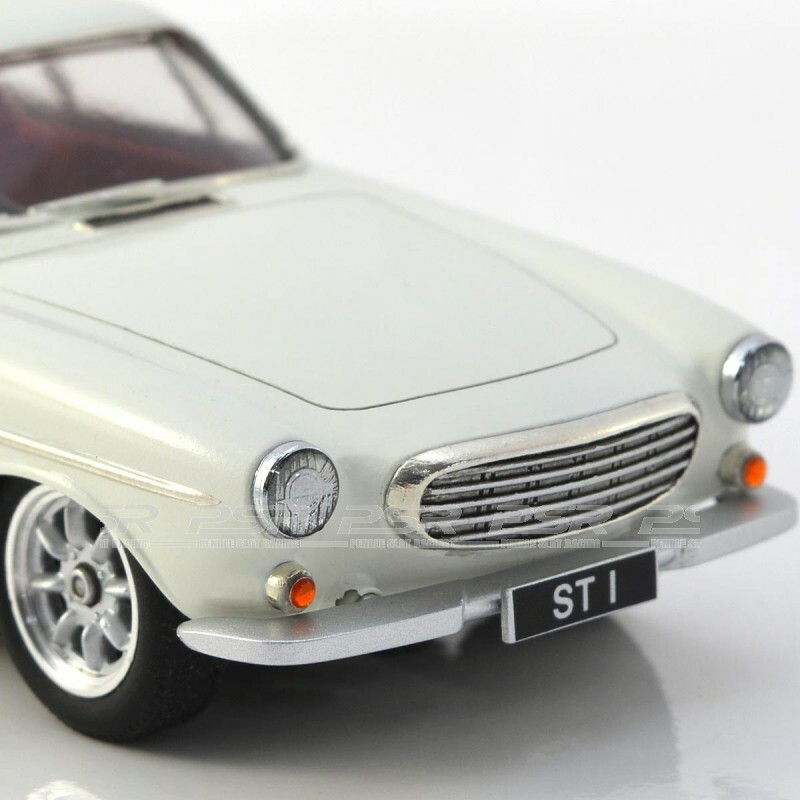 The P1800 became popular thanks to "The Saint" series starring Roger Moore who personified the secret agent Simon Templar.